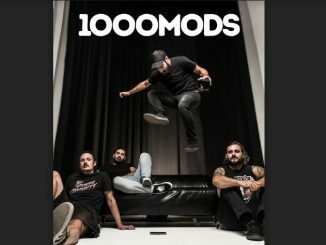 Tell us about your new single/album/tour? 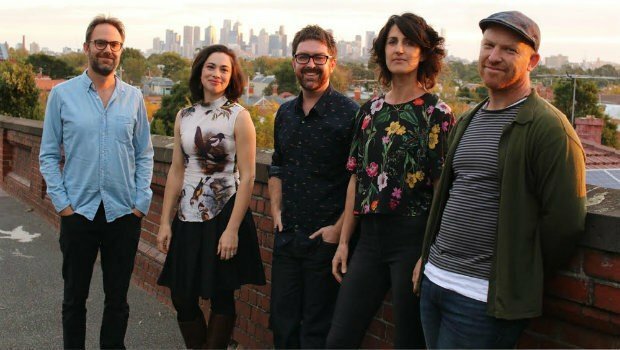 The Wolf and the Girl Child is our 3rd album, and lands on the 10th anniversary of the band, so we’re celebrating on June 1 and 2 at the Northcote Town Hall with a couple of big shows featuring 14 musicians + special guests. We’ve explored some orchestral arrangements for this album, so we’ll have a string section, brass, percussion and a Grand Piano added to our usual line-up. What’s your favourite work at this point in time? I’m always most excited by what I’m currently working on, so I’d have to say The Wolf and the Girl Child. The singer-songwriters of the 60’s and 70’s. Big arrangements, big harmonies, big melodies. The Beatles, Simon and Garfunkel, Billy Joel, Fleetwood Mac, and more recently, Fleet Foxes, Midlake and Bon Iver. Which song do you wish you wrote? For No One (The Beatles). Could pick any number of McCartney’s perfect melodies, but this one has always struck me as his most beautiful. A Roast Dinner, with Ice-Cream for desert. Partly because I love that food and now I want to eat it, but if I have to add a metaphor…. The big productions are a wholesome meal, while the harmonies and melodies have a sweetness to them…that tastes like icecream? That’ll do. The big album launch on June 1 and 2, and then we’ll apply for the festival circuit, with some smaller shows in Melbourne on the side. Everything 60’s and 70’s. In our opinion, music has never been better. 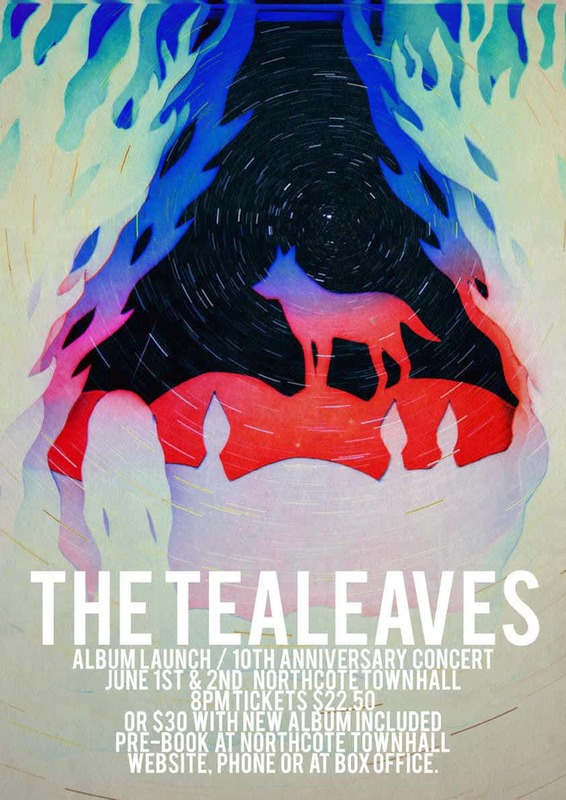 In the salubrious surrounds of The Northcote Town Hall, local indie-folk act The Tealeaves will not only launch their brand new album The Wolf And The Girl Child, they also celebrate their tenth anniversary over two very special shows on Friday 1st and Saturday 2nd June. Described by The Age as “an irresistibly winsome local indie pop outfit recalling early Simon and Garfunkel, James Taylor and even Billy Joel when writing their best stuff and firing on all acoustic cylinders” The Tealeaves is comprised of former house mates and constant friends who all embarked on their playing career just up the road at Northcote Social Club in 2009 after forming the year prior. Following the release of their intimate, harmony filled self-titled debut album (2009), and their indie-rock influenced follow up, No More Can You Be Here (2013), the band has been hard at work on their third release, The Wolf And The Girl Child. and are very excited to unleash it into the world. 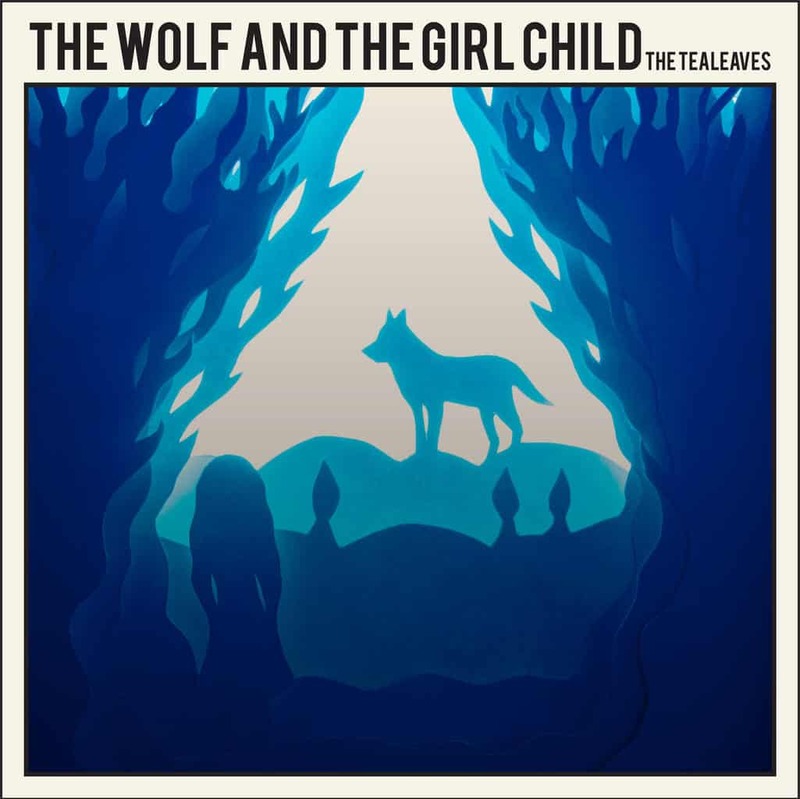 Patiently constructed over several years, The Wolf and The Girl Child features 12 new tracks by writers James van Cuylenburg and David Prideaux, featuring rich orchestral arrangements, against the backdrop of their signature indie-folk sound. To celebrate the release, the band has arranged an ambitious 10th anniversary concert, which will feature 14 musicians, and include a grand piano, cello, violin, french horn, cornet, percussion and mandolin. This one off event will take place on June 1 and 2 at The Northcote Town Hall. Tickets available now via the venue website.